The error is not helpful. 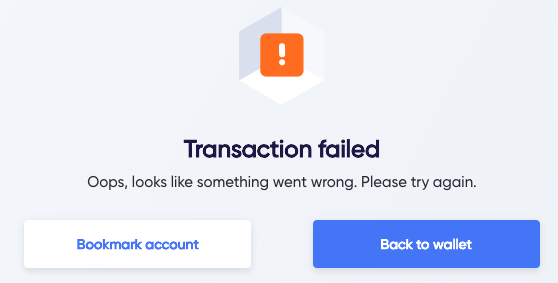 We can at least show the error we receive from Lisk Core. Since 0 is an invalid amount, the users must not be able to proceed with 0 LSK.